Greybrook Realty Partners Inc. announced today the successful closing of an equity investment by its managed issuer of $11,950,000. The equity will be used to acquire serviced lots located in Oakville, Ontario on standard builder’s terms. Together with its developer partner, Treasure Hill, the firm will develop the land into a residential community consisting of 83 single-detached homes. Located 30 kilometers west of downtown Toronto, on the shores of Lake Ontario, the Town of Oakville is recognized as one of the most sought-after communities in the Greater Toronto Area (GTA). 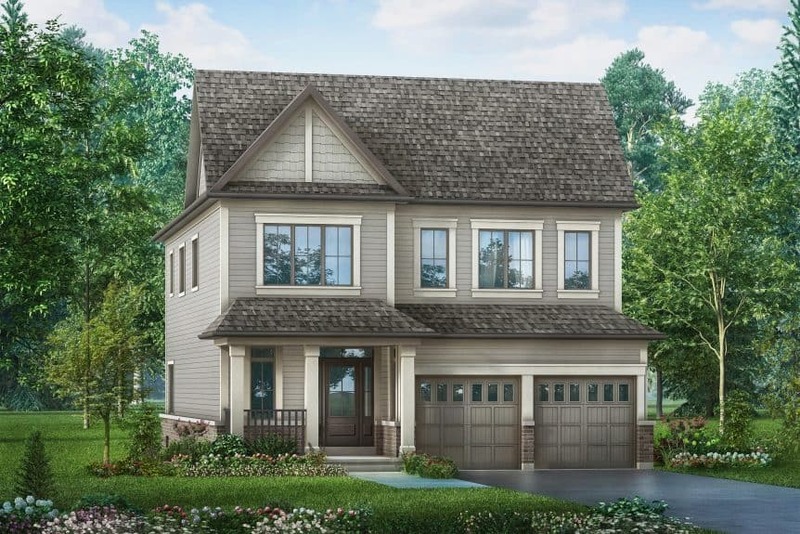 Boasting a high quality of life and quick connectivity to major transportation networks, Oakville has experienced strong residential demand and rapid price growth in recent years, reflected in the 96% increase in single-detached home prices from March 2012 to 2017. Situated in North Oakville, the site resides within one of the newest planned areas of growth within the established town. Future residents of the development will have easy access to area amenities and green space including the abutting ravine system that comprises Sixteen Mile Creek.